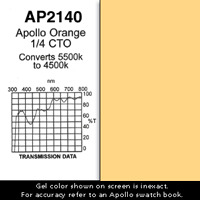 Possible Uses / Suggestions: A 75% lighter version of AP2100. Same qualities with less saturation. Not as rich or warm. A good warm skin toner.